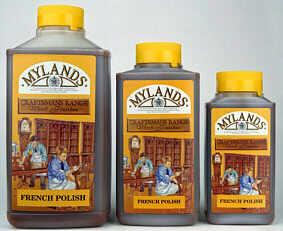 The company was founded by John Charles Francis Myland (1860-1932). 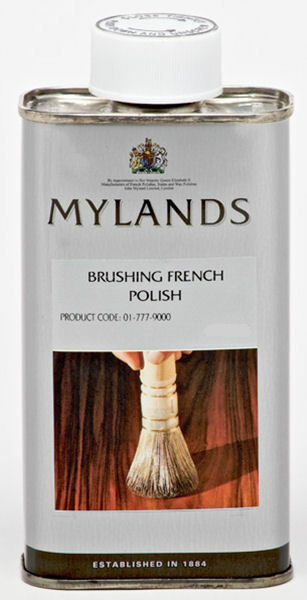 John Started life as an apprentice French polisher, in the late 1870s. After a few years he started selling supplies to other French Polishers, from a base in Vauxhall. Although later on, he became a successful property developer in South London, his passion was for developing paints and wood finishes throughout his life. 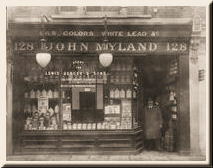 In 1884 he opened his first shop in Stockwell near Brixton, South London. John sold distempers, French polishes, spirit varnishes and oils and pigments as well as distributing Berger paints. 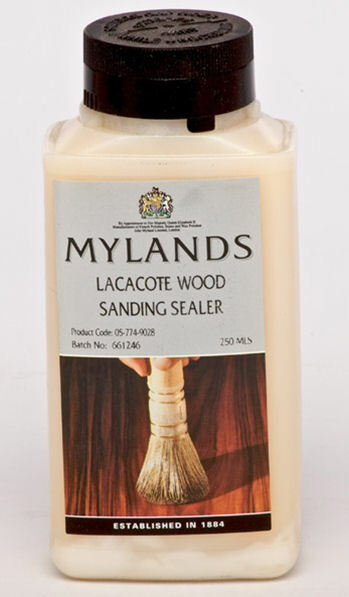 The company now operates from South Norwood, and still maintains a full tange of traditional & modern woodfinishing products. 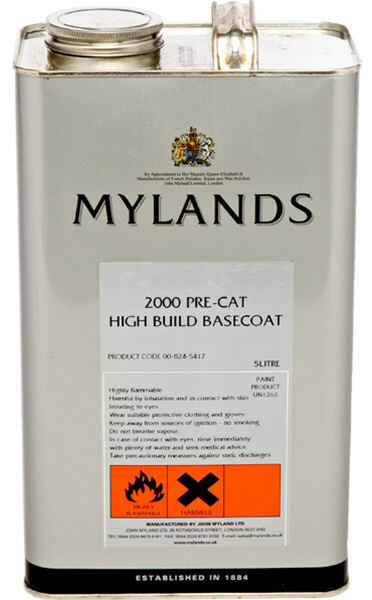 The 2000 Pre-Cat lacquers are a high build, fast drying, fast cured product. Suited for applicatons such as internal joinery where pulling over is not an essential requirement. 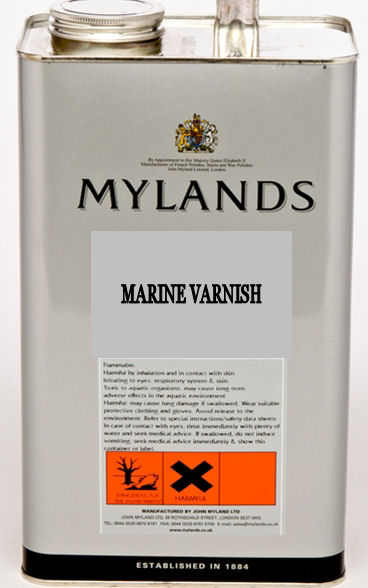 Mylands Marine Varnish is a full gloss, highly durable, ultra violet light resistant varnish suitable for interior and exterior use in the marine environment. Mylands Pure Turpentine is refined from pine resin to a high quality standard. It is recommended for thinning oil paint & varnish, making wax polish and the general cleaning of oil and grease from most surfaces. Alcohol based quick drying penetrating wood dyes. Can be used under most finishes excluding shellacs.